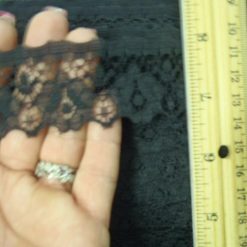 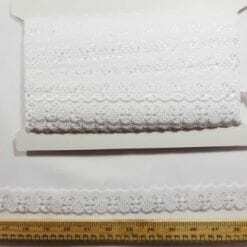 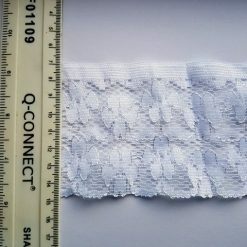 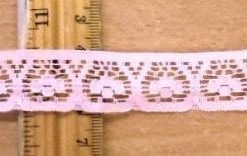 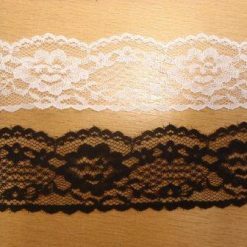 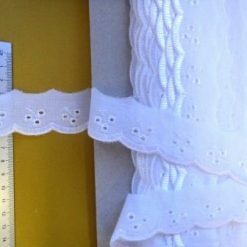 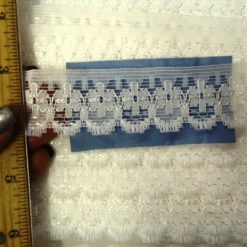 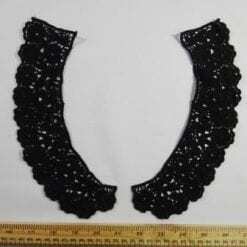 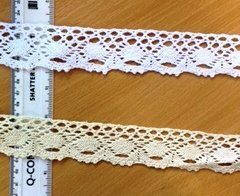 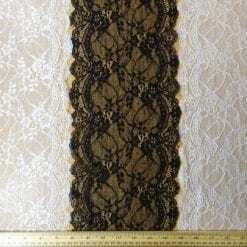 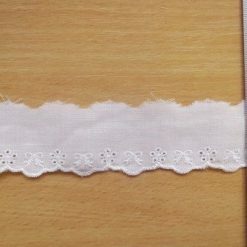 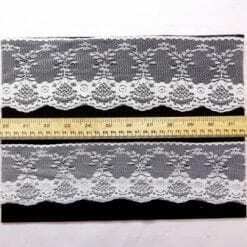 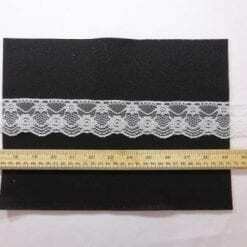 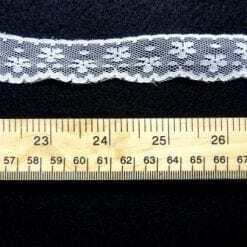 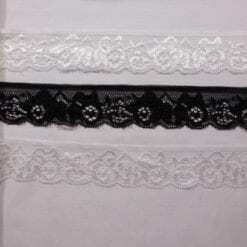 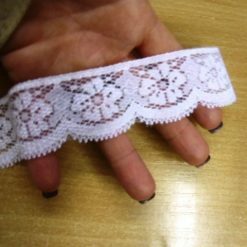 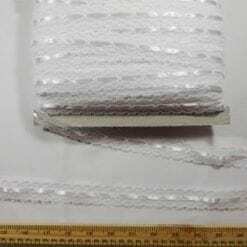 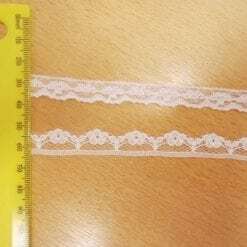 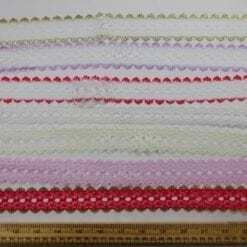 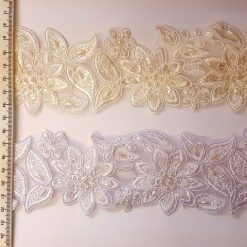 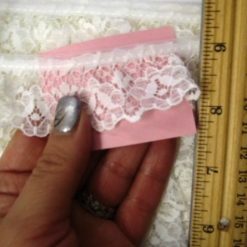 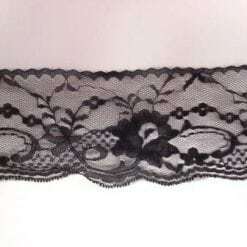 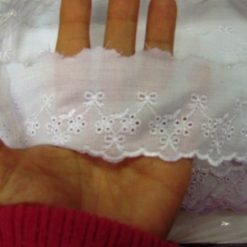 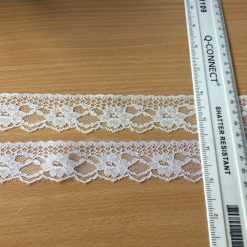 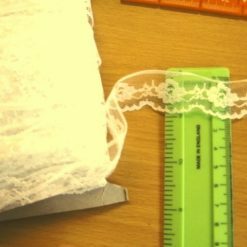 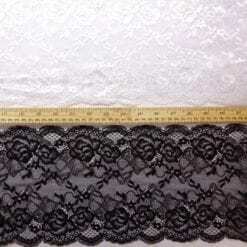 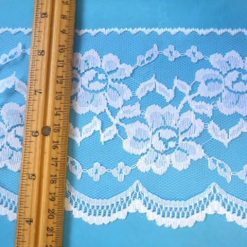 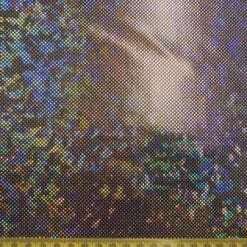 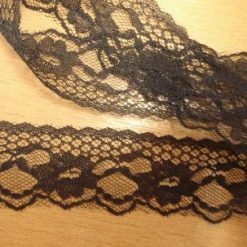 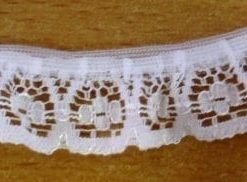 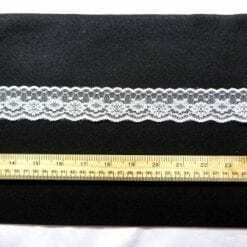 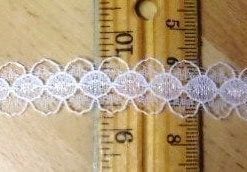 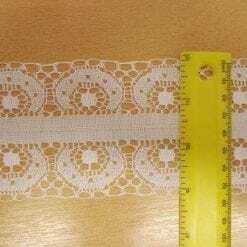 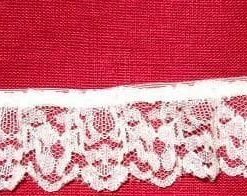 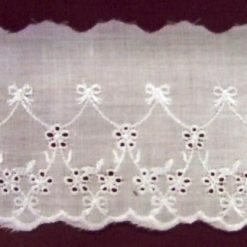 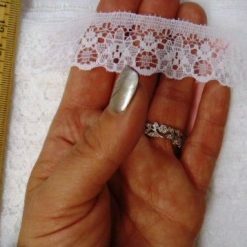 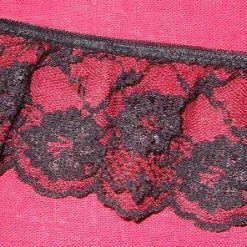 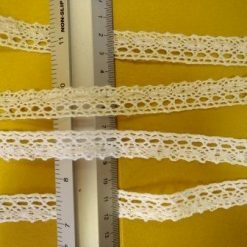 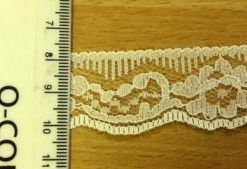 Latest Flat Lace Trimming lines from Fabric Land. 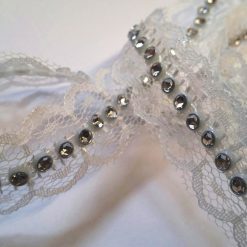 Our vast range of haberdashery accessories, enable you to produce unique designs that catch every person's eye. 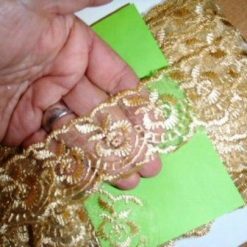 Inspire others with your customised creations and break away from the norms that prohibit you from making your signature statement. 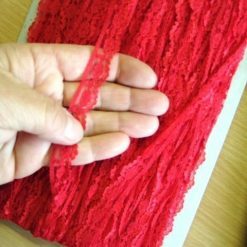 Along with workroom tools and equipment, there is an extensive range consisting of dyes, feathers, fringing, motifs, fastenings, snaps and poppas and plenty of others-delivering the unmistakeable feel of choice and that's all we want, to provide our customers with choice. 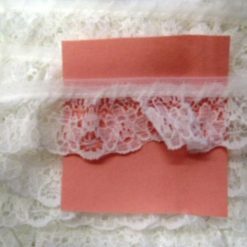 So grab that plain blouse and funk it up with your individual stamp. 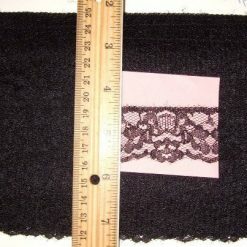 Make your statement with what you do to the clothing you have. 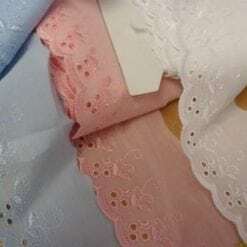 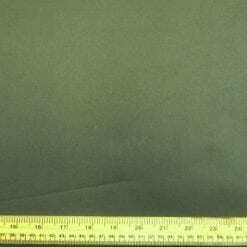 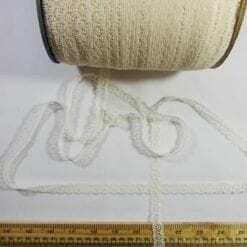 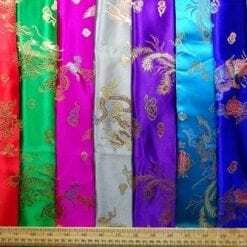 If you don’t find the Haberdashery you are looking for please phone our head office on 01425 461444 or email us on enquiries@fabricland.net and we will do our very best to find what you are looking for.